Pay before 30 April 2019 to qualify for a 10% discount. Exhibitors are entitled to 50% discount for purchasing additional delegate tickets. The central focus of the Forum is key factors and trends in area of the state regulation of subsoil use, the modernisation of the mining enterprises, the transformation of production and management processes, the introduction of digital technologies to improve the productivity of mining enterprises,the development of geological exploration, attracting finance for mining and exploration projects, HR development, and likewise the problematic questions of improving environmental and social responsibility in mining, and metals and minerals processing. 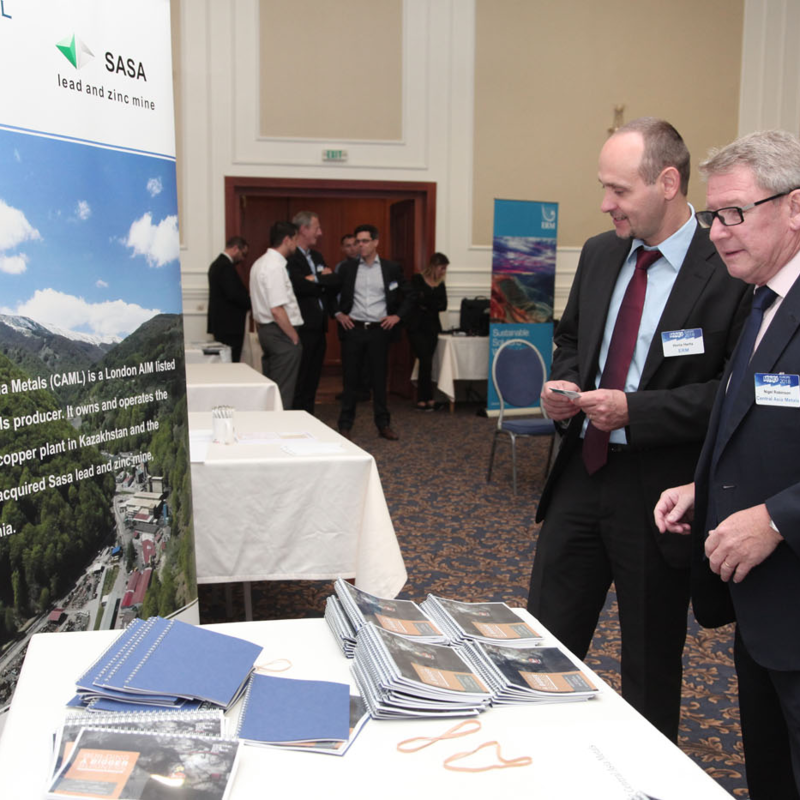 An Exhibition organised during the forum will provide participants with the opportunity to learn about innovative exploration and mining technologies, and practical options for their implementation. The exhibition will comprise the booths of the national and international companies, higher education institutions and government agencies. 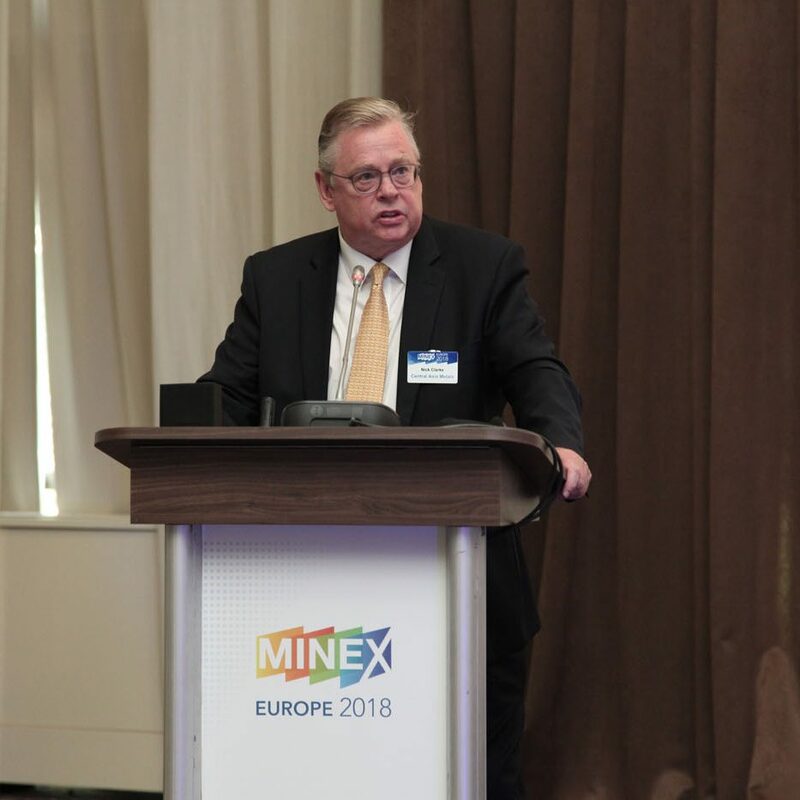 Keynote speeches are high-level addresses from Government Ministers, EU officials, Ambassadors and Heads of the Intergovernmental and International Organisations regularly present open MINEX Europe. Presentations to the plenary sessions of the conference are of interest to the entire Forum audience, and include overviews of industry-wide issues, important changes, trends, as well as talks by the CEOs of leading mining and metallurgical companies. 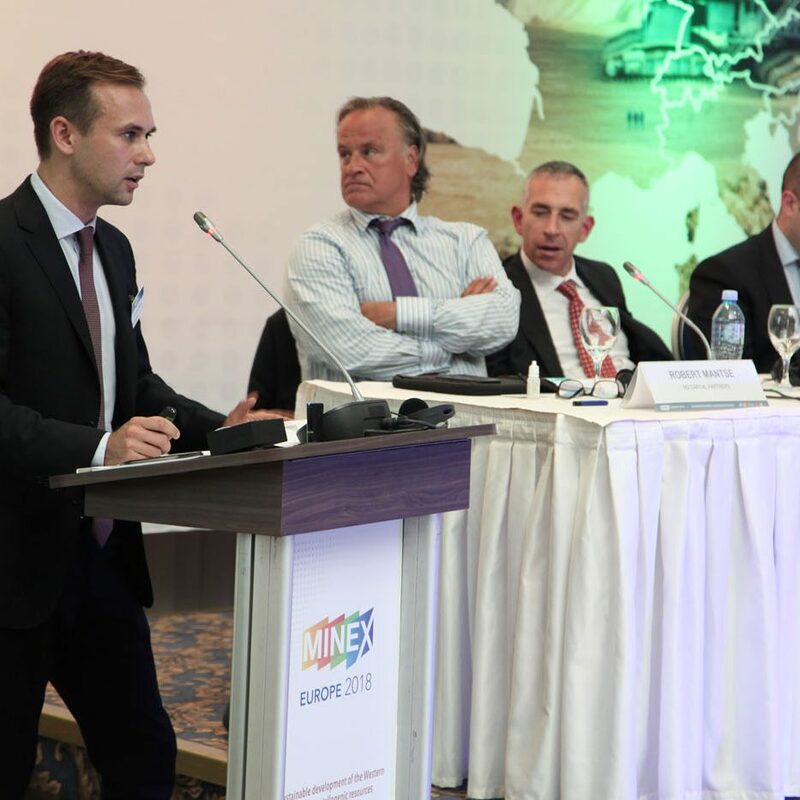 Through our Mining Company Presentations, the Forum offers a global platform for raising investor awareness of the mining and exploration projects developed in the Balkans countries and across Europe. 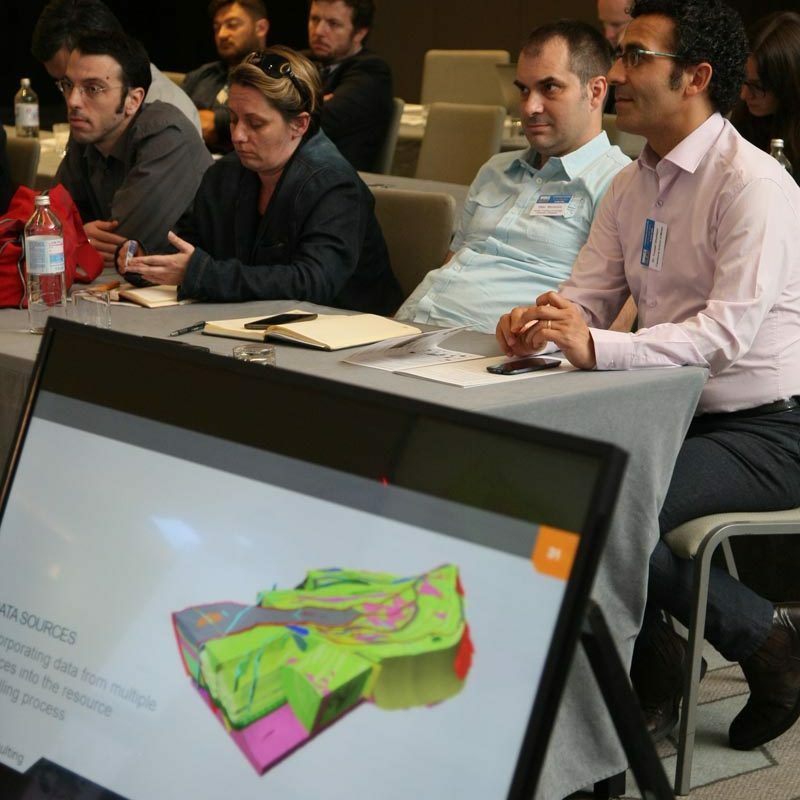 Technical Sessions presenting potential solutions for the technological and operational challenges in the mining operations in Bulgaria and Europe more generally. 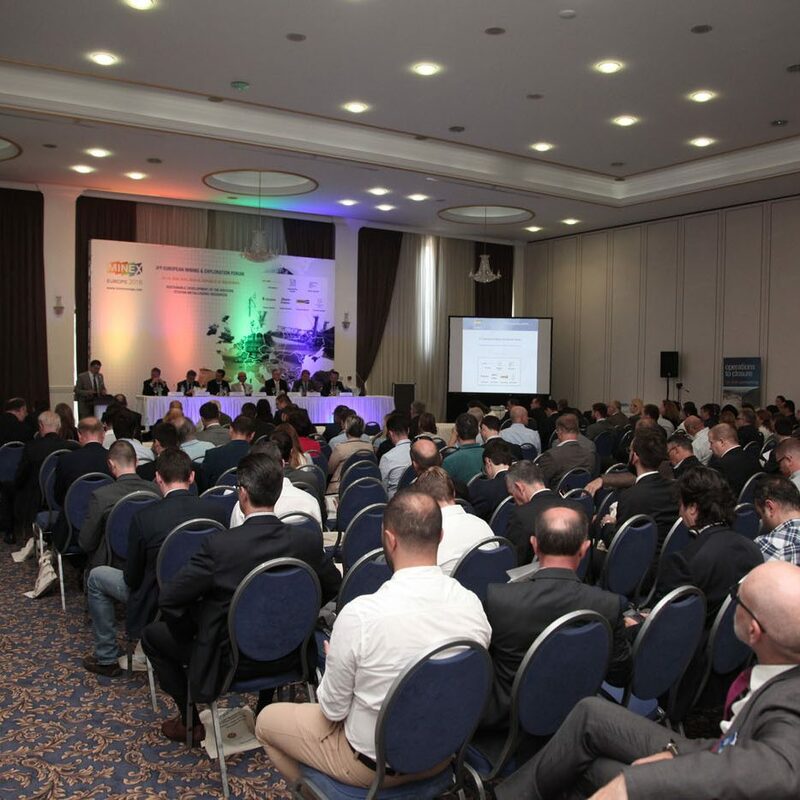 MINEX Europe Forum is the leading international event series on investment and capital raising for major mining and junior exploration projects developed in the Balkans and across Europe. The Forum platform offers one-on-one meetings with investors, mining finance sessions, investment roundups and masterclasses. 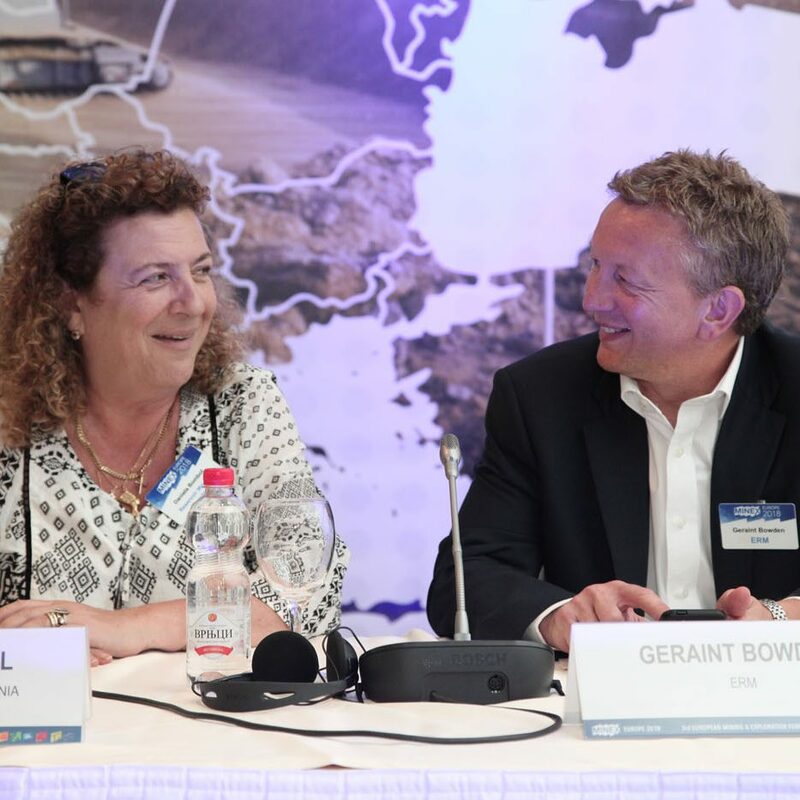 Panel discussions are held during plenary and technical sessions and as independent sessions. They offer opportunities to share thoughts and ideas via moderator-led dialogue on the range of themes. 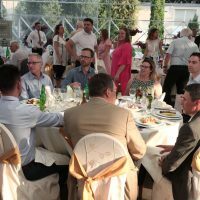 A gala dinner representing the culmination of the forum will give participants the opportunity to discuss the results of the forum and develop business contacts in a relaxed atmosphere. 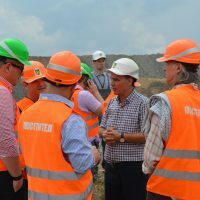 On 27 June 2019, you will have the opportunity to visit a mine site at one of Bulgaria’s top mining operations. 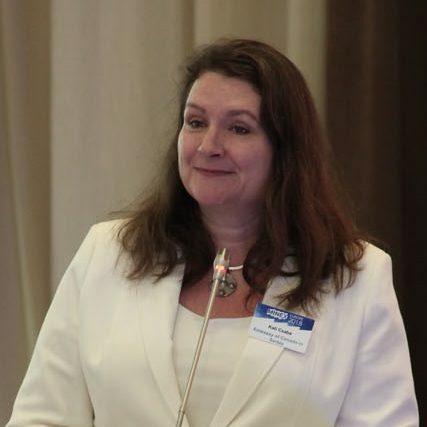 This will represent an excellent opportunity to familiarise yourself with the latest technical solutions and innovative practices, and to connect with potential partners and clients during the visit.